After you’ve spent time catching them and maybe getting into a speculative battle or two, the next step in becoming a Pokemon Master is clear in the main Pokemon games: training and improving the abilities and strength of your Pokemon. The same is true in Pokemon Go, but it’s handled a little differently. In traditional Pokemon games on the Game Boy and DS, fans are used to gaining specifically numbered amounts of experience (XP) and levelling up an equally obvious numbered level. 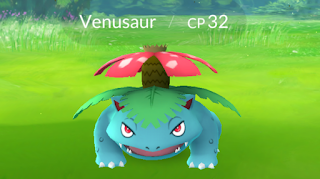 In Pokemon Go things aren’t quite so simple: The primary measurement of a Pokemon’s strength is its Combat Power (CP). CP is determined by a number of factors behind-the-scenes including a Pokemon’s hidden level, how much it has been powered up and other hidden factors as detailed on other pages in our guide. There’s two key ways to make a Pokemon more powerful. 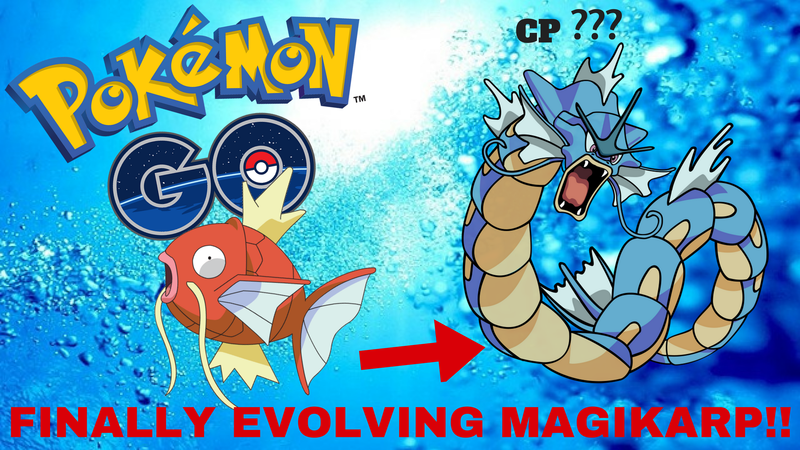 One is to evolve it into a more advanced form of its type, which isn’t available for every single Pokemon as all evolutionary lines have an end. The other is to power up the Pokemon, which based on stats behind-the-scenes will boost a Pokemon. Evolution and power-ups will raise a Pokemon’s CP, health, and other hidden stats used in battle. Evolving Pokemon costs candy, and powering up a Pokemon costs a combination of candy and stardust. Stardust is a key component for when players begin to power up Pokemon to take on higher end gyms and the like, and powerful Pokemon will also be key as new features are added to the game – but it’s also a finite resource, and needs to be spent wisely. Stardust is obtained a few key ways, and the primary and easiest method to obtain it is by catching Pokemon. All-new catches that you’ve never owned before will net you more stardust, but every single Pokemon you catch will offer you a little bit of stardust too. 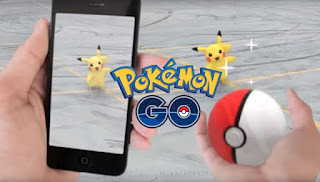 If you have the access to the Pokeballs to do so it’s thus well worth continuing to catch the likes of Pidgey and Ratatta as they appear, as each you catch will earn a stardust reward and duplicates can either be used to gain some extra candy or evolved to maximise your experience gains. Another method to obtain stardust comes in another method to obtain new Pokemon – hatching eggs. Every egg you hatch will net you some stardust to go with the Pokemon it delivers, and the further you’ve had to walk to catch the egg the more stardust you’ll get alongside the hatching. The largest source of stardust actually comes from gyms, though it’s also the most difficult method to consistently manage. If you leave a Pokemon behind at a friendly gym to defend it (more on this over in our gyms guide), stardust will be doled out to you daily for as long as you manage to remain installed at that gym. This stardust has to be manually picked up by heading to the in-game shop and pressing the shield in the top right of the screen. This bonus isn’t capped, so if you’re assisting in more than one gym the bonus will multiply as necessary. Stardust is spent in order to power a Pokemon up. Every ‘level’ of power up for a Pokemon will only cost 1 candy, but the amount of stardust needed starts at 200 and rises depending on the strength of the Pokemon. Later power-ups get very costly and stardust is quite limited, so think carefully before you use it! As detailed earlier, candy is used to evolve and power up Pokemon and is additionally a species-specific resource – a Pidgey candy is different to a Squirtle candy or a Zubat candy, and so it’s fairly difficult to save up the necessary amounts. Thanks to its species-specific trappings, obtaining candy is all about individual Pokemon. You’ll obtain some candy for its species when you catch a Pokemon, and likewise for hatching – though hatched Pokemon will always offer up more candy than those caught in the wild. 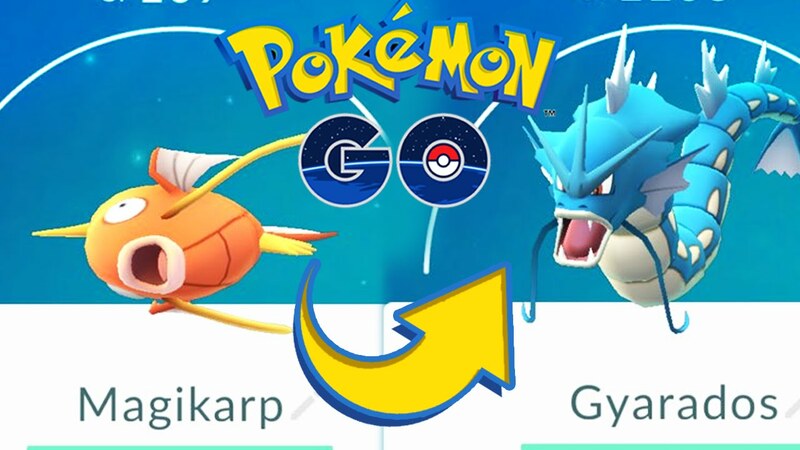 Candy can also be obtained by transferring unwanted Pokemon back to the professor by clicking on them, scrolling down and hitting transfer. This only offers up one candy per Pokemon, but it’s better than a useless Pokemon clogging up your menus. Just be careful not to transfer anything useful or wanted! Candy is spent on powering up and evolving Pokemon. Compared to stardust powering up is cheap, costing only one candy per power boost. 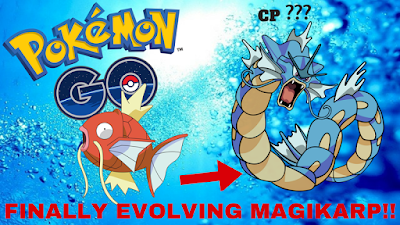 Evolving is more expensive with the cost varying depending on the breed of Pokemon, but expect to pay as much as 15, 25, 50 or even more candy to evolve a Pokemon into its next powerful form. Given that at its core Pokemon is an RPG and the RPG genre is all about choice, there really isn’t necessarily a right or wrong answer to these questions. Some players might choose to simply power up their favourite Pokemon or evolve in order to get to an evolved Pokemon they’re particularly fond of – and that’s fine. With that said, there are optimisations you can make as a player. There’s not a huge amount of scope in powering up a 15 CP Pidgey, for instance – a more powerful Pidgey is likely to crop up in the wild at any moment, leaving that previously powered up Pokemon obsolete and the resources wasted. Similarly you should be aware of your own trainer level and how it impacts what’s going on around you. Early in the game you’re drowning in stardust and candy from your early catches, but it might not necessarily be worth spending all your candy to evolve. Take Pidgey, for instance: once you level up a bit Pidgeotto begin showing up in the wild quite frequently for you, and a little further down the line Pidgeot will begin showing up. Is it thus worthwhile spending that candy to evolve? Evaluate your resources carefully. With power-ups you need to be more careful – as mentioned earlier, you’re drowning in stardust early on due to the sheer number of new catches and the cheap power up costs. That dries up quickly and you’ll want to beware of that fact – try to save your stardust early on until your stand-out Pokemon begin to emerge. These Pokemon – your favourites and the naturally-powerful – are where you’ll want to pool your resources and spend your stardust.